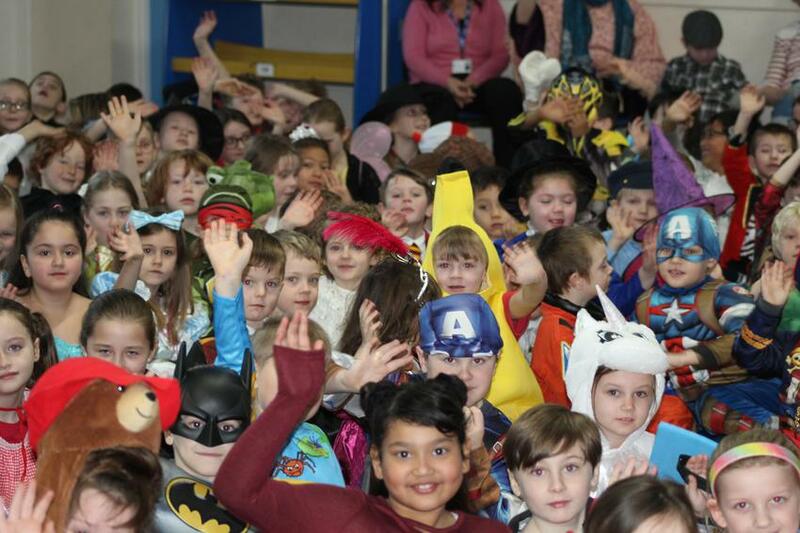 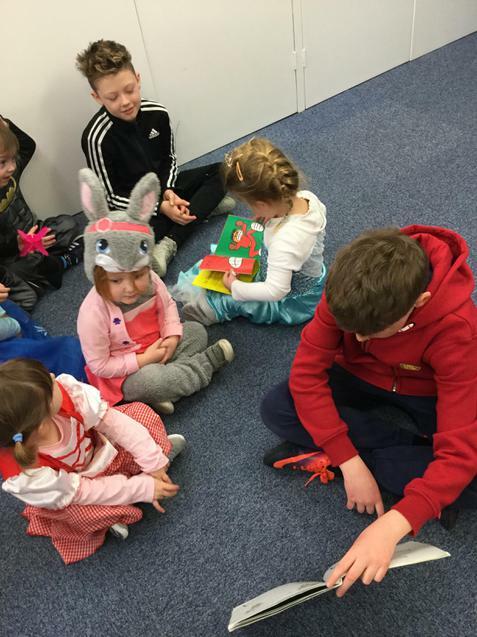 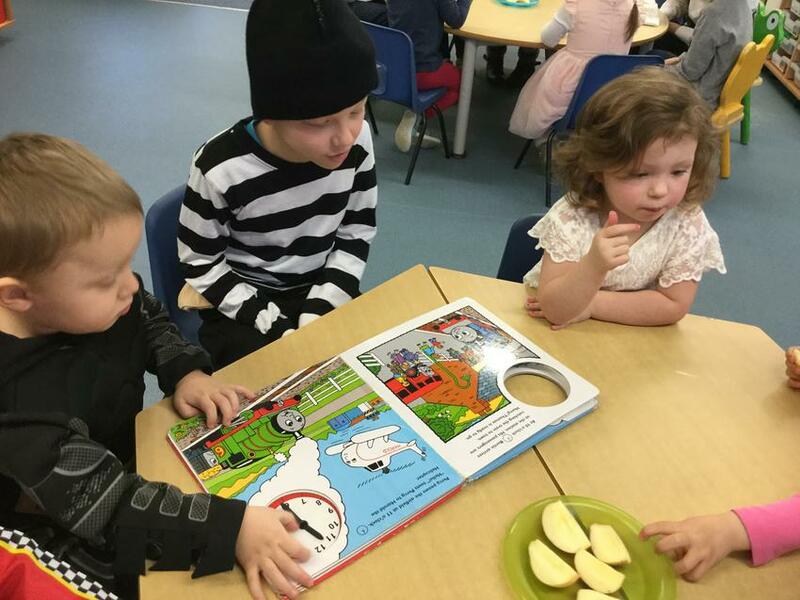 Finally we celebrated World Book Day today! 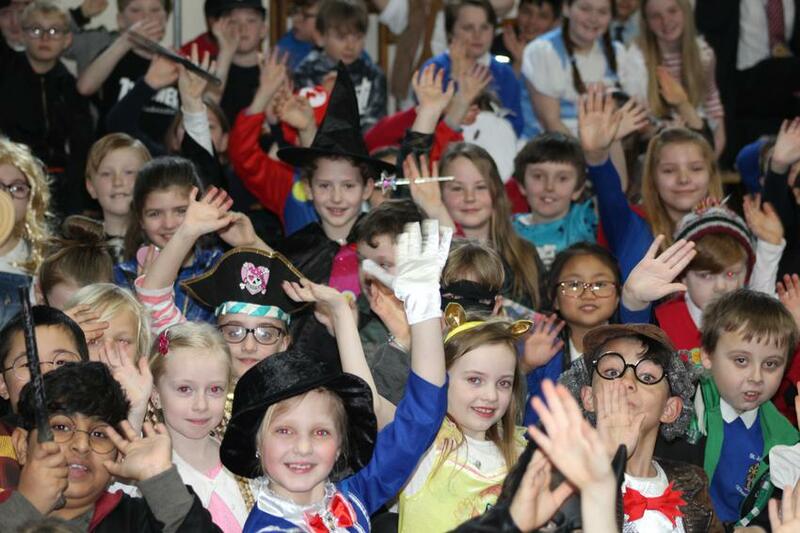 So much fun and some brilliant book character outfits. 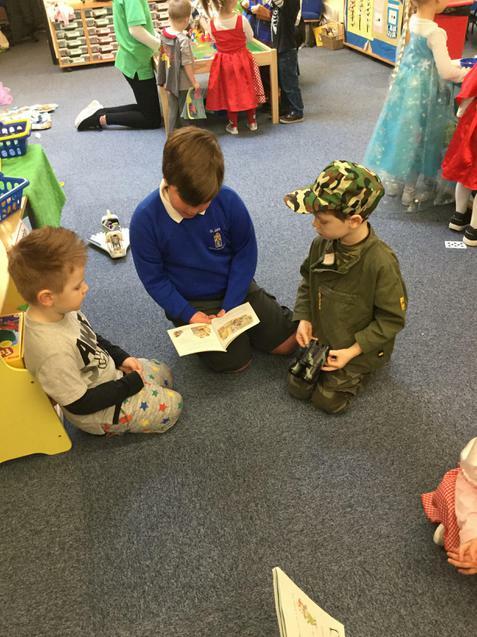 As the theme was, 'Share a Story' we thought we'd do just that. 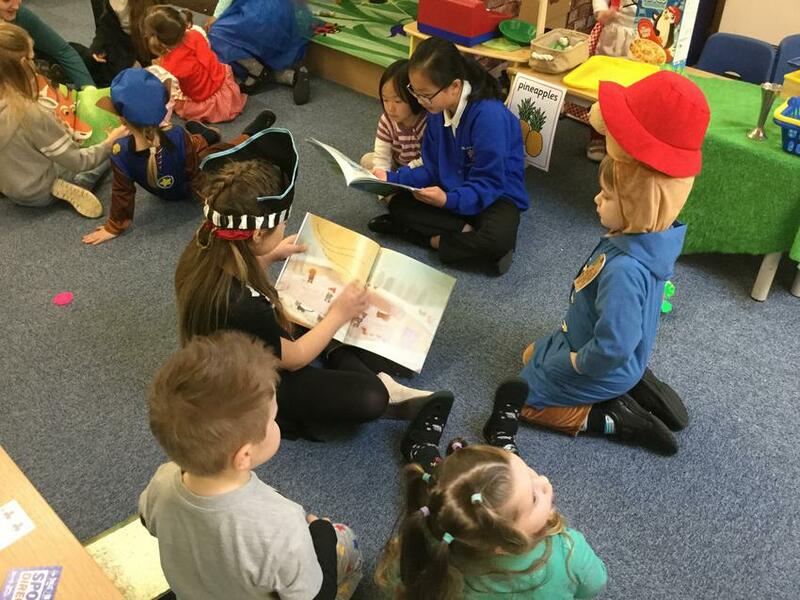 Check out our fantastic Y5 children sharing stories with Cygnets and Swans classes. 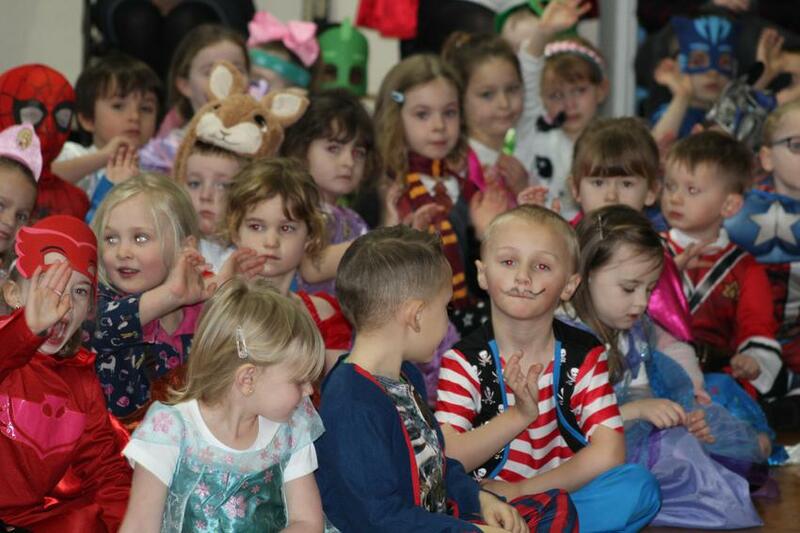 They did an amazing job and have been invited back to do this again. 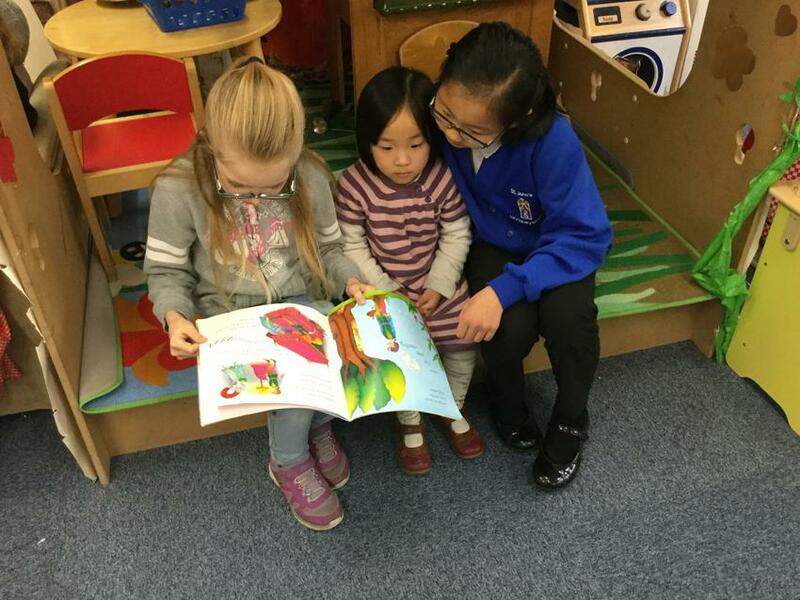 We love books at St John's!